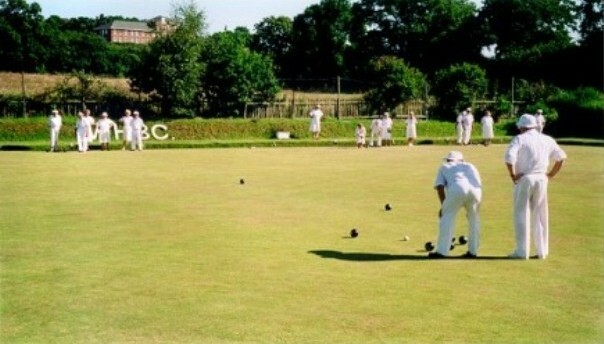 Welcome to Warley Hill Bowls Club. 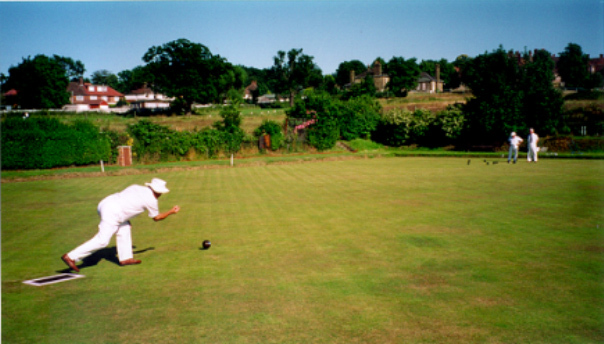 Our Bowls club is a thriving, sociable club in Brentwood, Essex with a history going back to 1936. 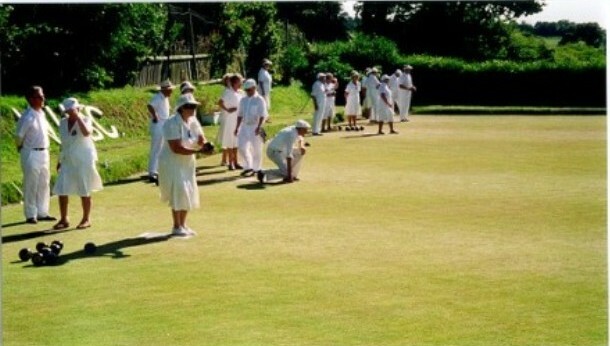 Part of the Brentwood and District Bowls association and Basildon League, our club is well-organised and friendly. We welcome visitors and would encourage prospective members of all ages to get in touch and come and have a try. We play 4 weekdays every week from end of April to September. For more details, please use the menu above. 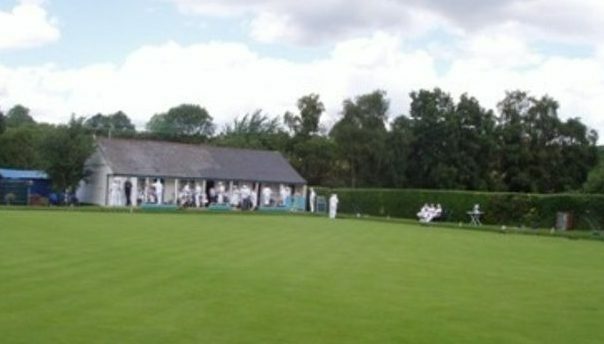 If you are an experienced Bowler who is looking for a new club or you have not bowled before and you would like to try Outdoor Bowling we have set aside several ‘Open Days’. These are ‘free of charge’, to encourage you to take up Outdoor Bowling with our Club and free tuition will also be available. Sunday 28th April, Sunday 5th May and Sunday 12th May 2019, 10:00am – 1:00pm. Wednesday 8th, 15th, 22nd and 29th May 2019, 5.30pm – 7:00pm. Refreshments will be provided. All you need to bring is a pair of flat shoes so as not to damage the Green with heels — we will provide some bowls. If you would like to take up this offer, please contact either our Chairman, Captain or Secretary – telephone numbers are listed in this Website. They will be happy to answer any questions that you may have and will record your name if you are interested in joining our Club, or if you would like further information.